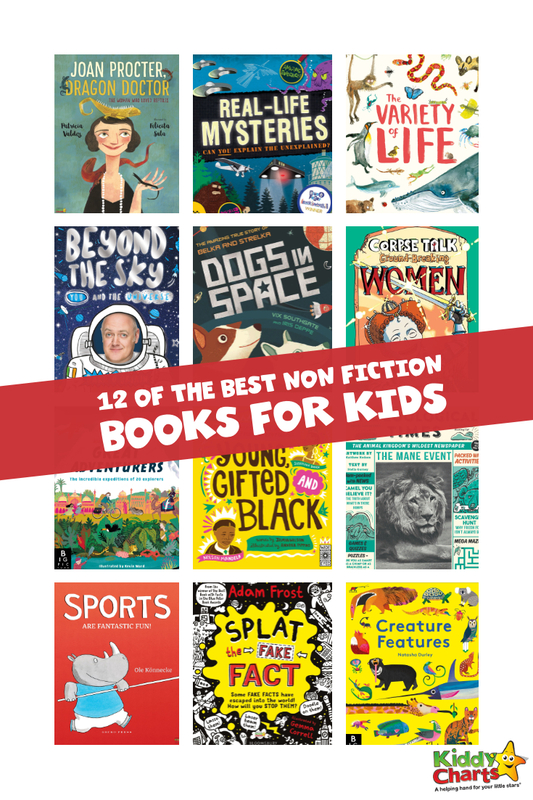 (This article contains affiliate links) This November is National Non Fiction Month and to celebrate BookTrust has shared a non fiction booklist from their Great Books Guide with us, alongside their top reasons for getting children reading non fiction all year round on our blog. We love BookTrust because we know how important it is to encourage kids to read from as early as possible in their lives. Non fiction books are full of beautiful illustrations to enchant your children. 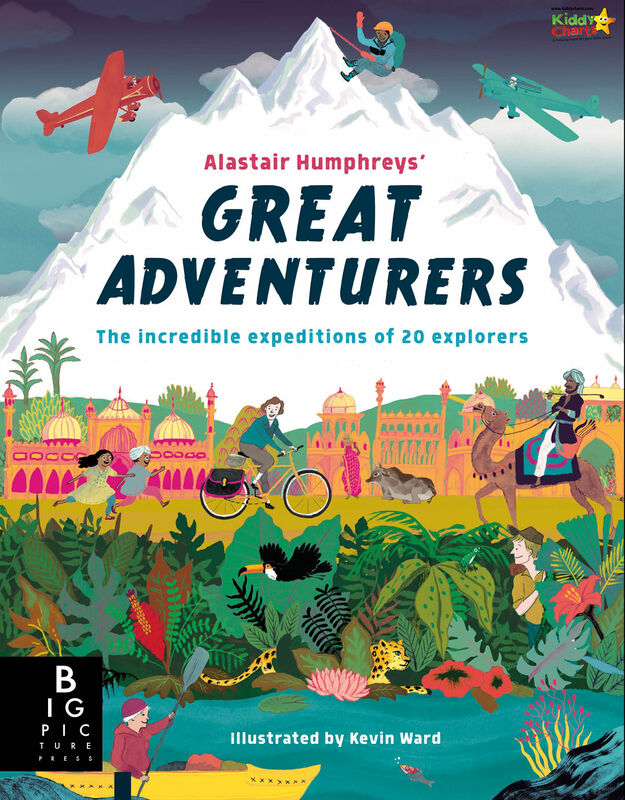 BookTrust has picked out these engaging non-fiction books which approach subjects like nature, science and history in a variety of interesting ways and are suitable for children aged 4-11. Why don’t we take a closer look at them? This large format book about nature features tough card pages full of brightly illustrated animals, organised by their special features. Excellent for young readers building their vocabulary and learning about the natural world. 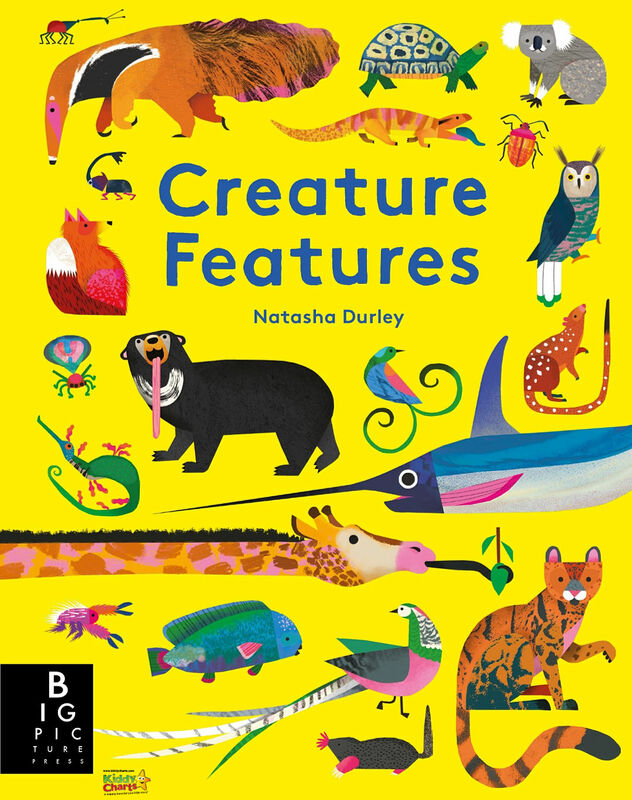 Jam-packed with fun facts and figures, and stunning illustrations, this book not only encourages children to treasure the world’s biodiversity, but also indicates which species are threated by extinction. This funny newspaper-style non-fiction book features tons of facts, puzzles, jokes and activities about all manner of animals, from giraffes to lions. 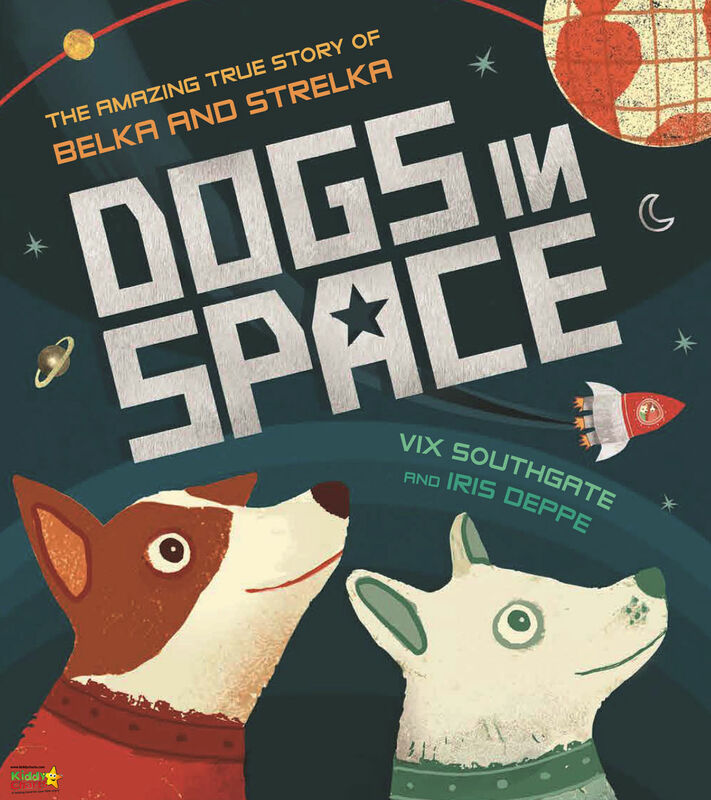 This informative and appealing picture book details the true story of two space dogs journey through training to orbiting the earth and returning to safety. Atmospheric illustrations accompany informative text in this inspiration picture book biography of a pioneering female scientist. Full of brilliant detail about a vast range of sports this humorously illustrated picture book gives children a good introduction to the rules ad ethos of all manner of sports. In this comic book, chat show host Adam Murphy interviews 18 historical women, including Joan of Arc, Pocahontas and Anne Frank, all freshly dug up from the grave. This fascinating collection of case files covers everything from crop circles to monsters, with a view to examining and evaluating all the evidence. With a series of interactive activities, this book not only allows children to find out what is and isn’t true, but also gets them to doodle, lasso and deface the fake facts. This beautiful book celebrates a selection of black icons from history and the present day to inspire all children to discover what they can achieve. An inspiring introduction to 20 adventurers and explorers from the last 700 years. This book will encourage readers to think a little more boldly and go a little further themselves. Packed with fascinating facts covering fundamental scientific questions, O Briain’s genuine love for science shines through, and his chatty, accessible style is perfectly complemented by the witty illustrations. BookTrust’s Great Books Guide 2018 has 100 book recommendations for children aged 0-12 and was delivered to 22,000 schools in England, Wales and Northern Ireland during October. This year the guide is beautifully illustrated by Mini Grey and features books from a host of wonderful authors and illustrators including current Waterstones Children’s Laureate Lauren Child, Taran Matharu, Judith Kerr and Chris Riddell. There are books in there about animals, space, mysteries and icons. Download your copy of BookTrust’s Great Books Guide 2018 here. 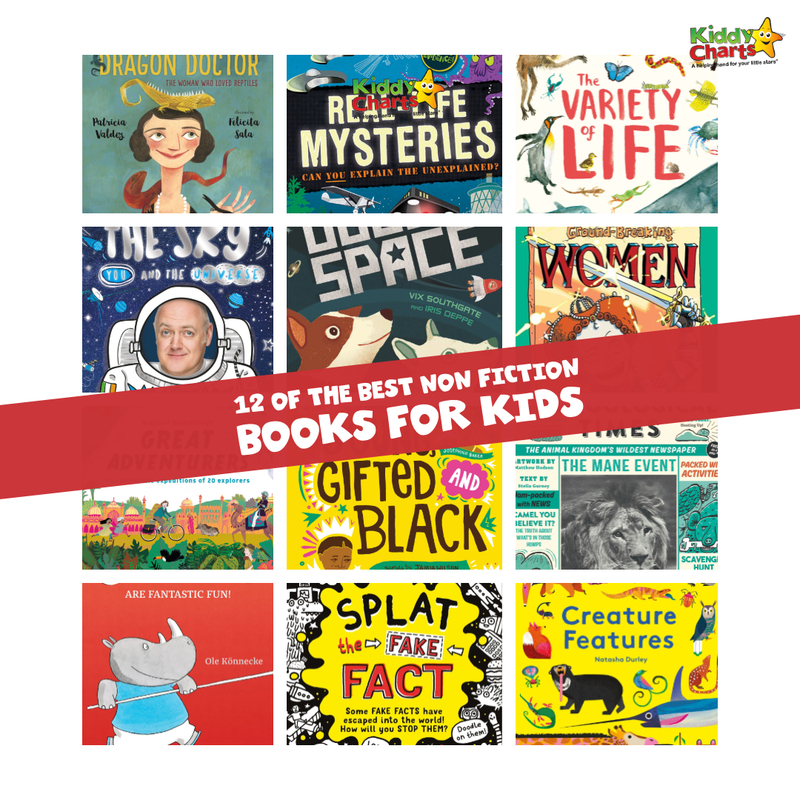 We hope you like this article, we love helping you to encourage reading, and these best non fiction books for kids are designed to do JUST THAT. Why not sign up to our newsletter, so you get more articles, and printables every week? Thanks as always for popping along to see us.